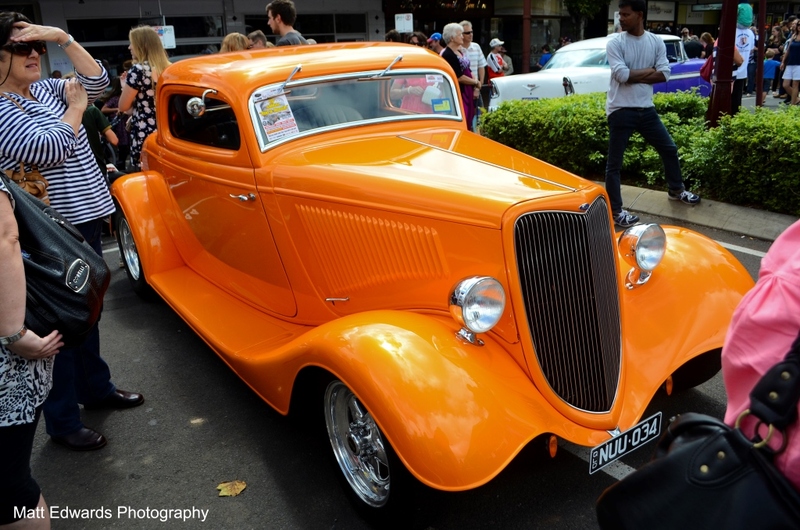 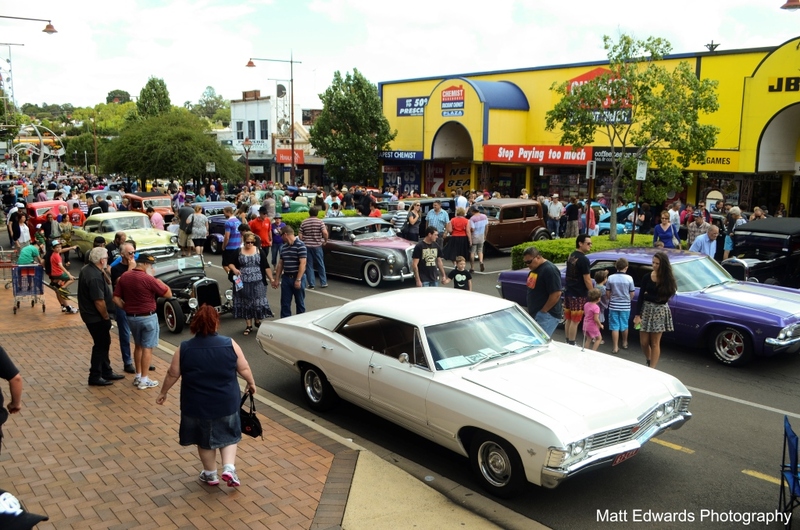 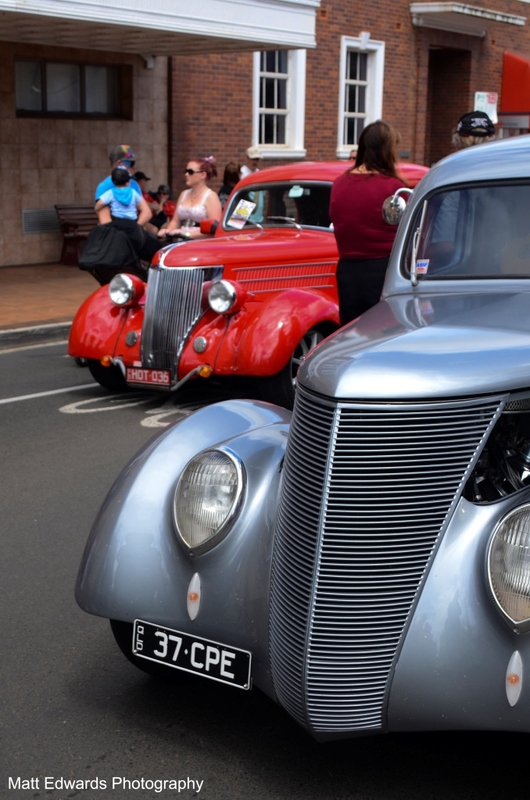 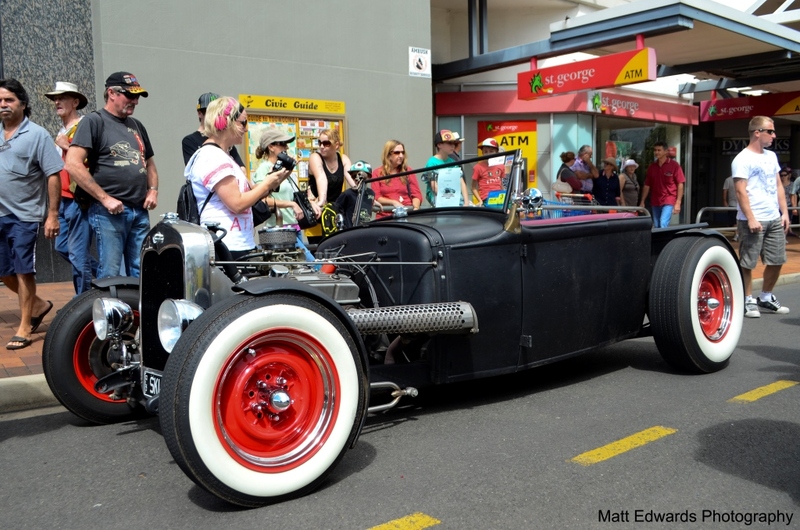 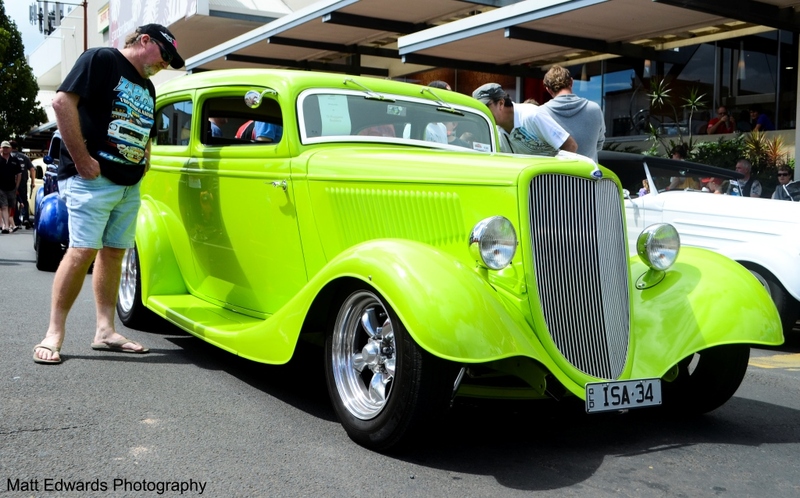 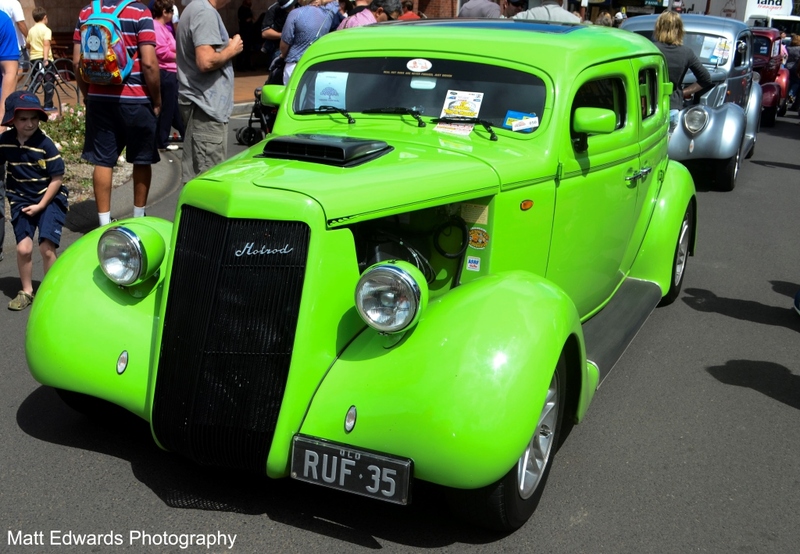 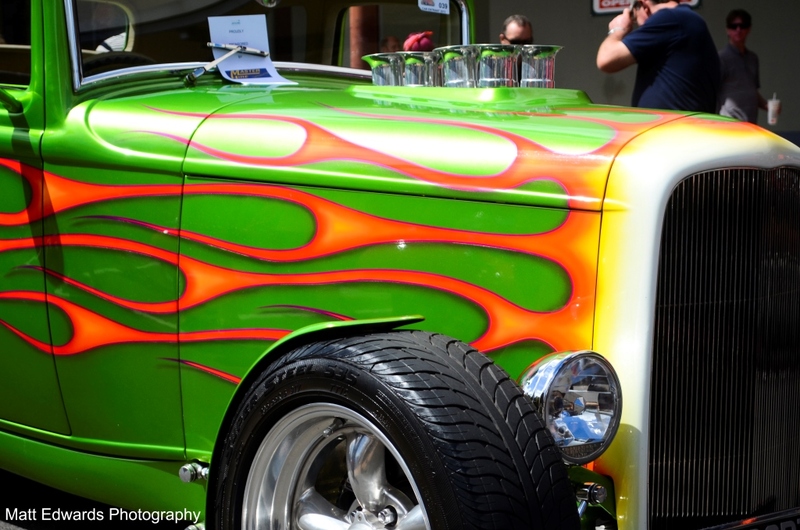 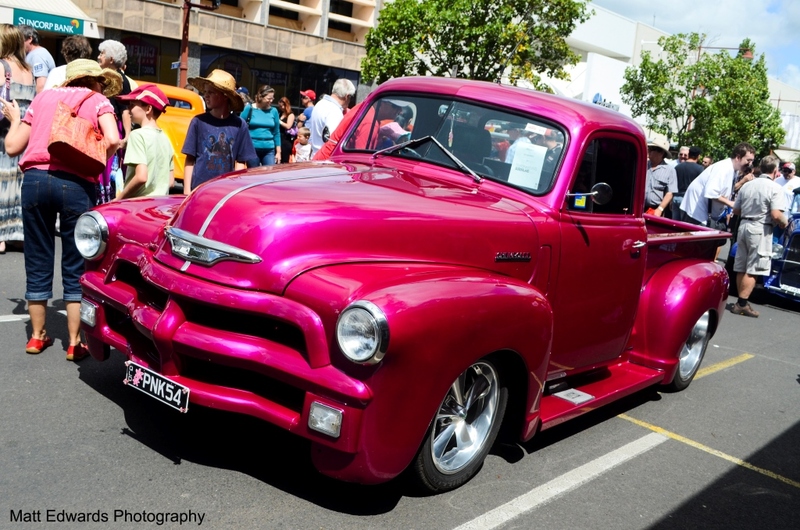 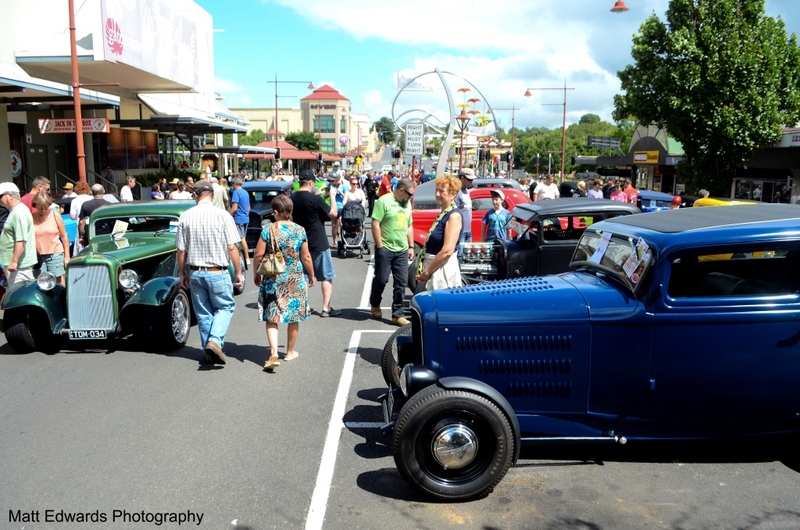 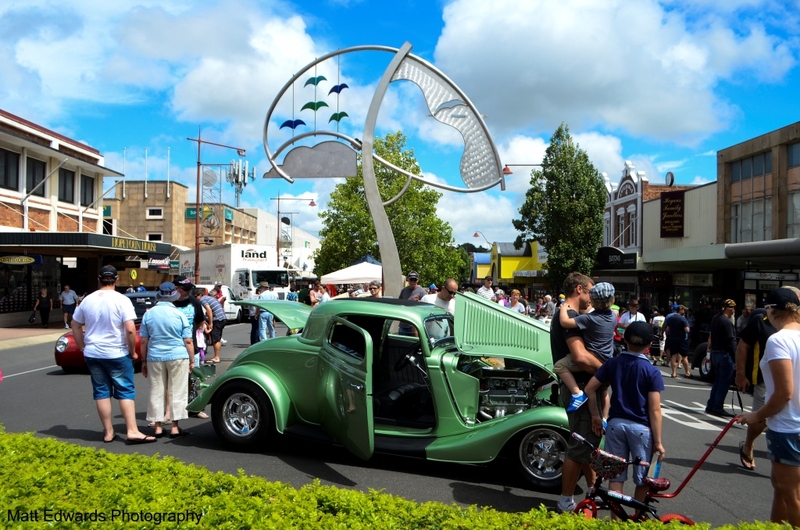 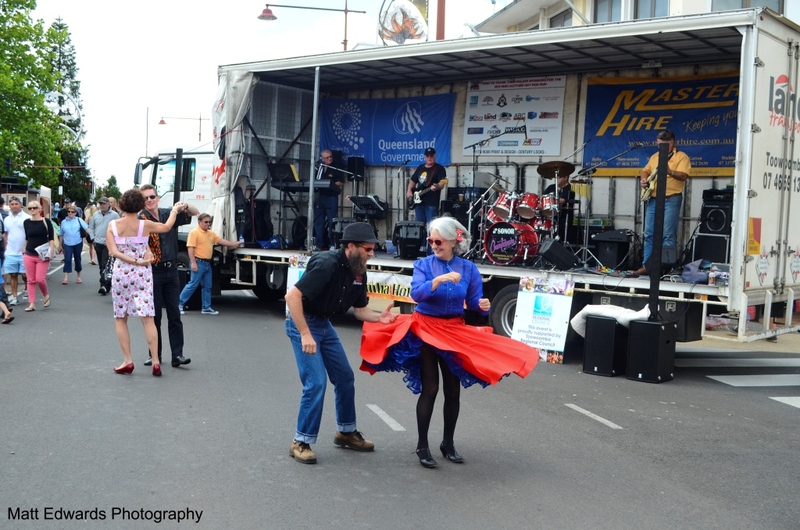 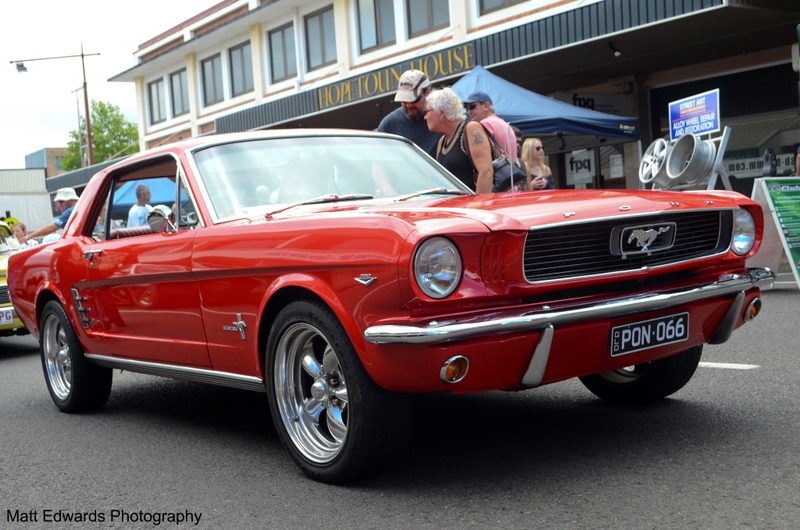 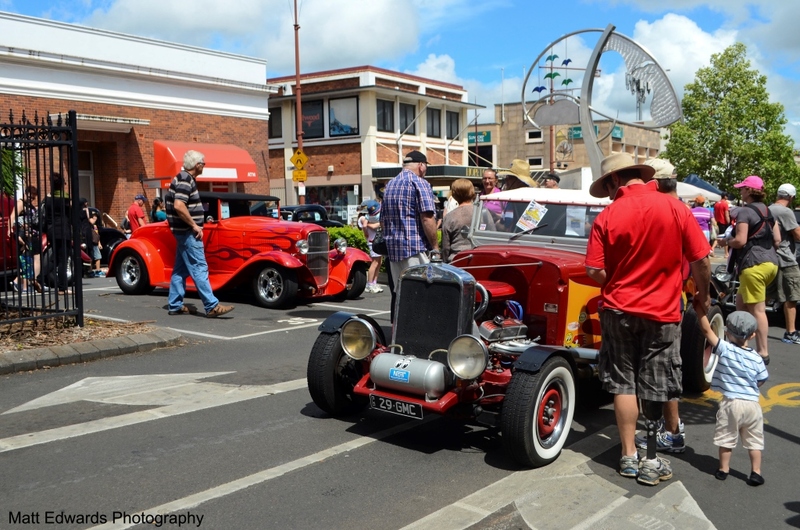 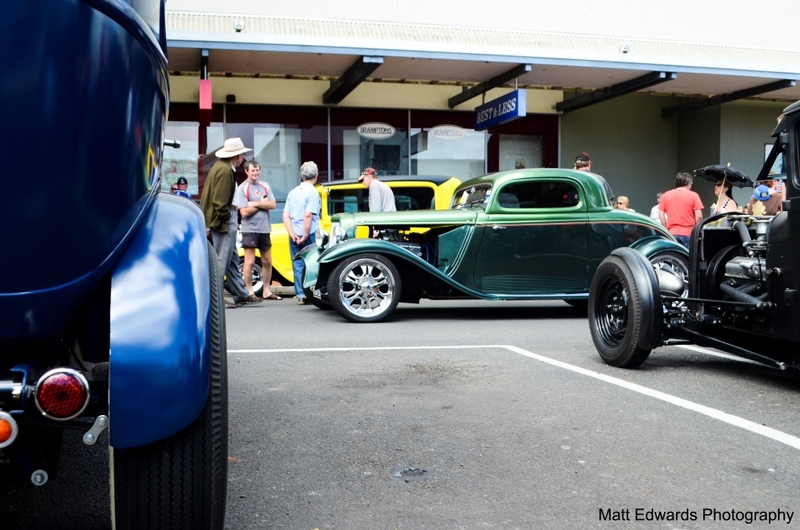 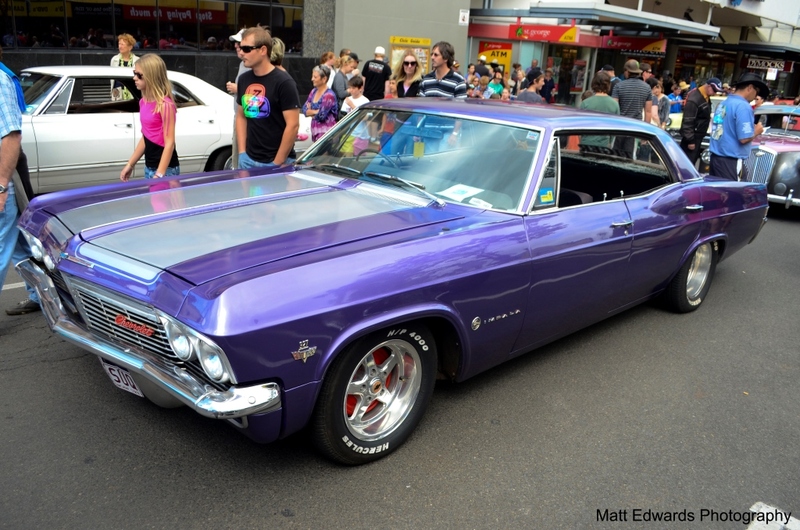 Even though I am suffering from a bad case of the man flu, nothing could stop me from going down to Margaret Street in the CBD of Toowoomba to check out the show and shine competition of the High Altitude Hot Rod Run. 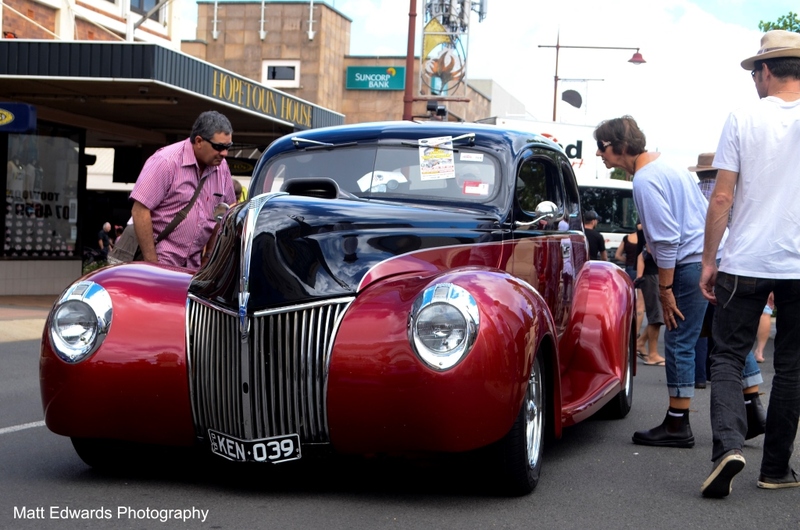 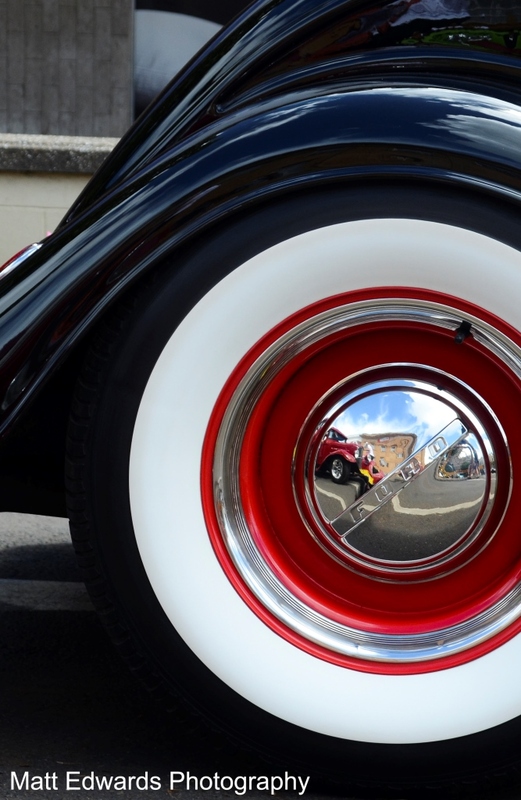 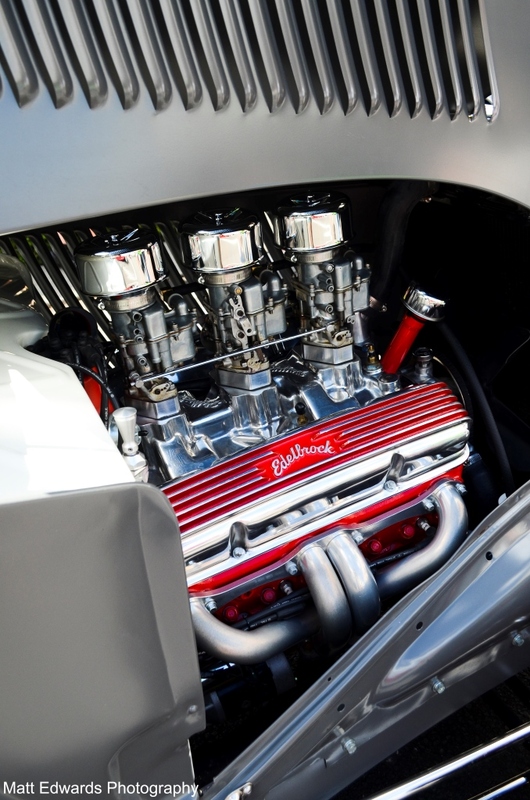 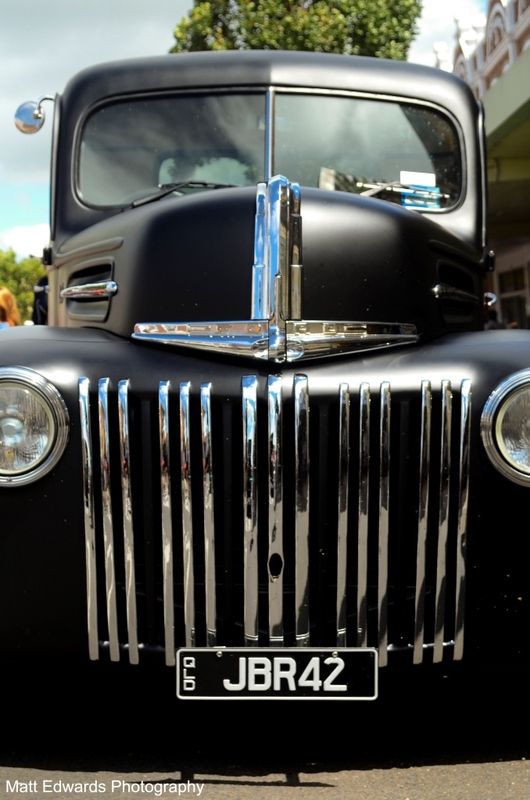 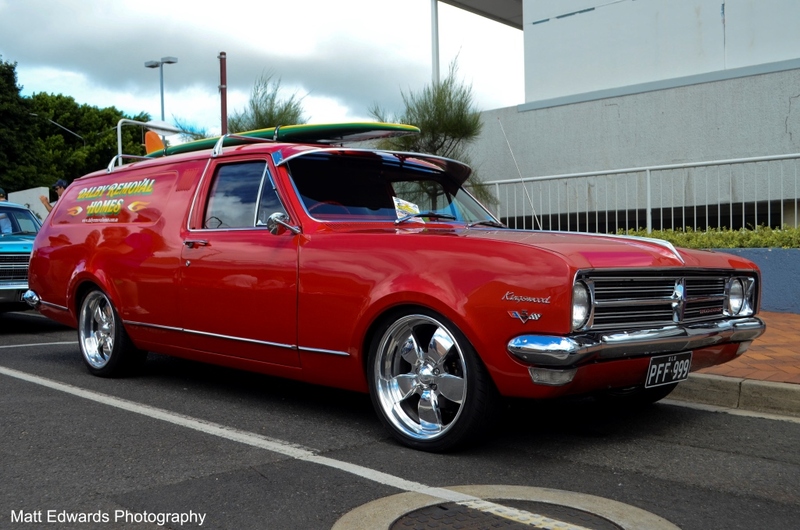 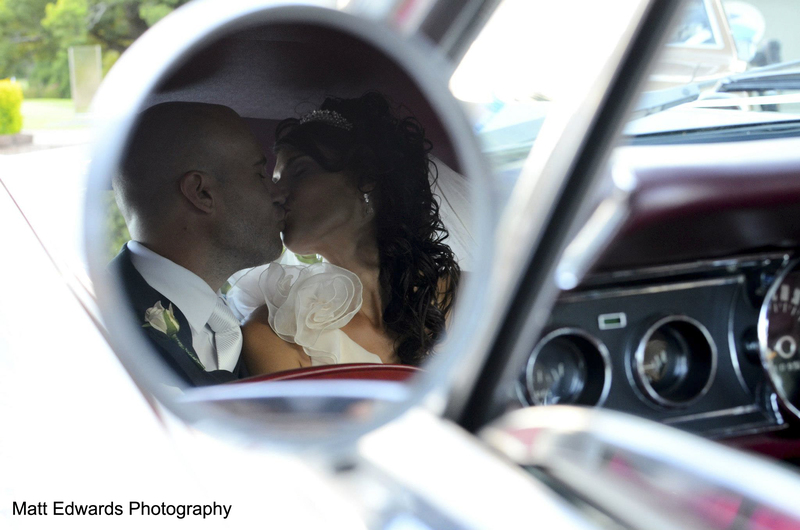 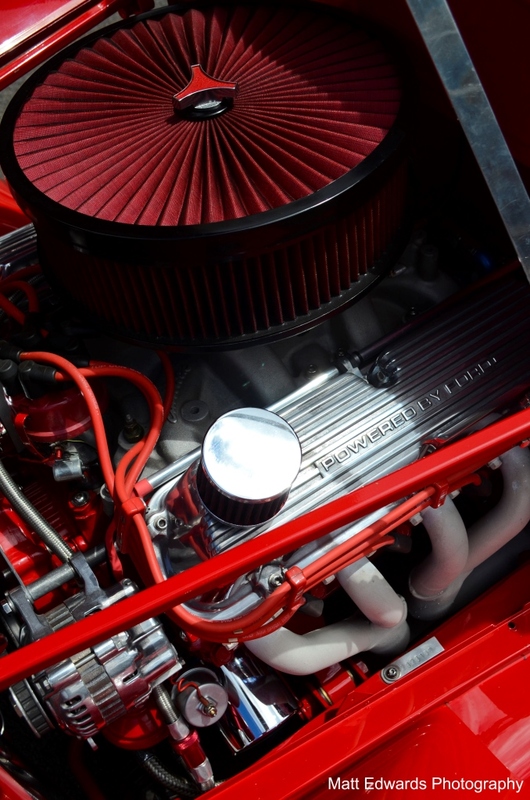 There was certainly some well polished machinery on display for the young and old car enthusiast. 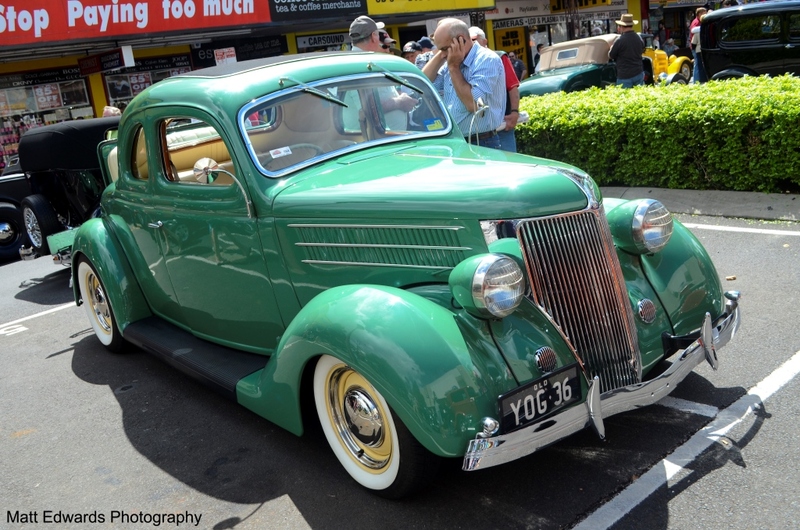 Although alot of the cars are much older than me and I don’t know what models they are, I can still see these beautiful cars and appreciate the amount of effort that has gone into restoring them to their natural beauty. 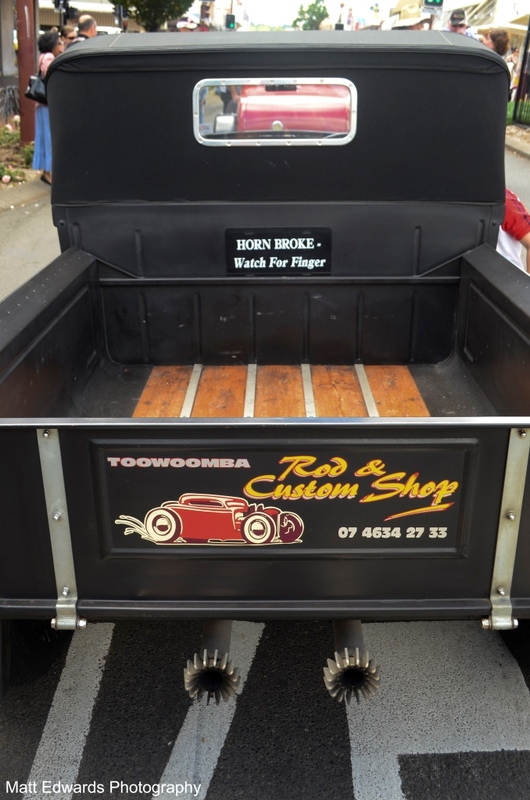 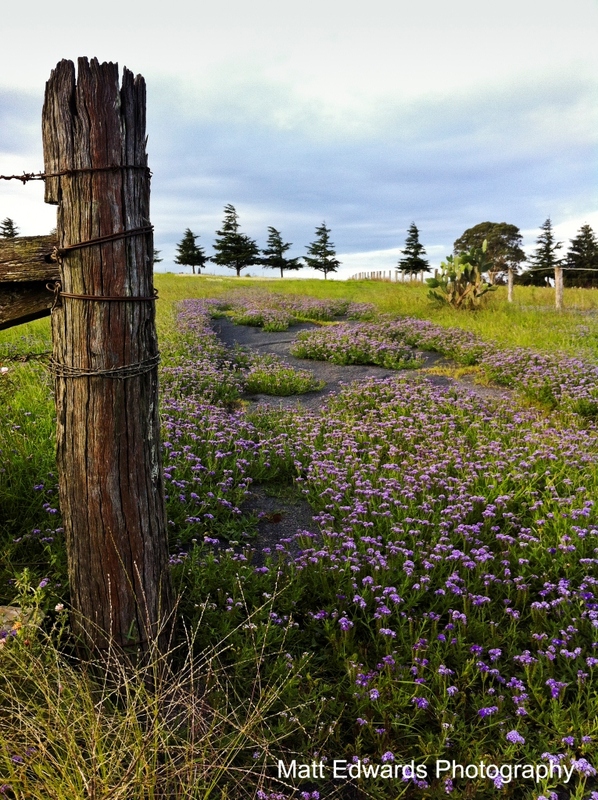 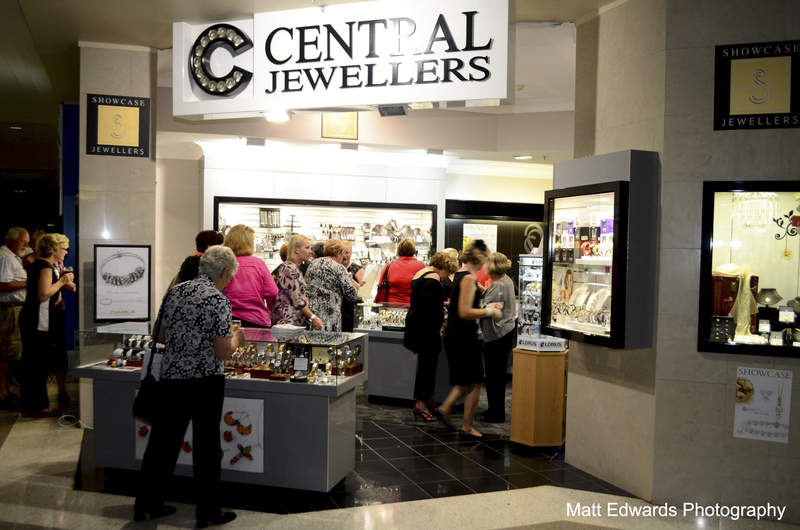 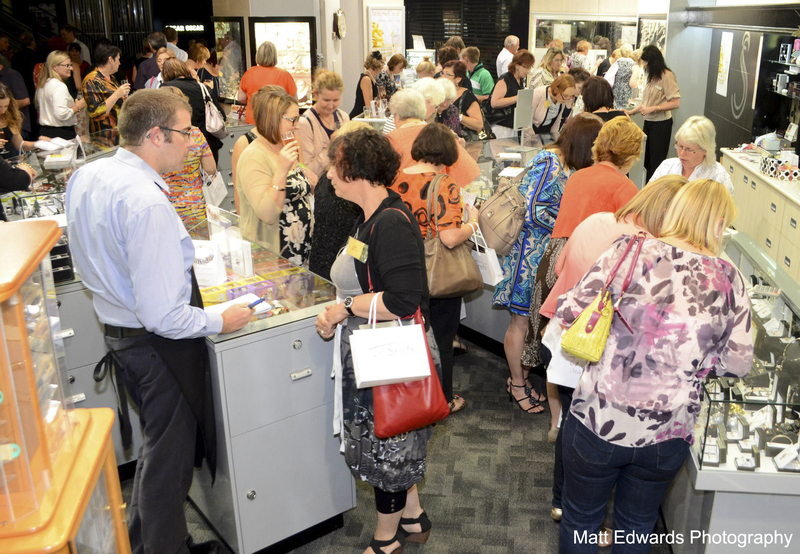 Below are just a few of my favourites that were on display.